How can any two people be so cute?! 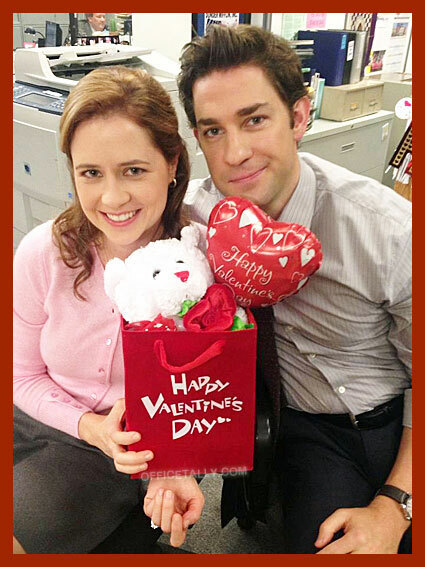 Best couple ever <3 Looking forward to tonight's hour-long ep! I agree. Best. Couple. Ever. I love this picture, it makes me smile every time I see it. They just know how adorable they are together, don’t they! How great would it be if they dated in real life too? A Modern Day Fairy Tale!!! Definitely the best tv couple of all time.